Our delicious, Western-style baked goods are skillfully made with high-quality ingredients. We supply our products to individuals, coffee shops, restaurants, and hotels, and all sales support our vocational training program, empowering women who were vulnerable and exploited. Click the button below to browse our breads and sweet treats and to place your order today! Our salon vocational training students are excited to utilize their newfound skills and months of careful practice to begin bringing out the beauty in others. 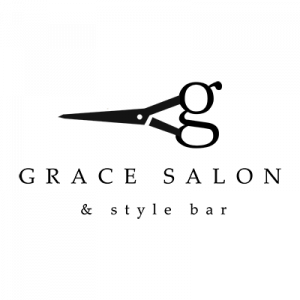 Grace Salon will soon be open for business, and you can receive high-caliber hair styling while supporting our students, women who have been on a long road to wholeness. Click the button below and sign up for updates on the salon grand opening! 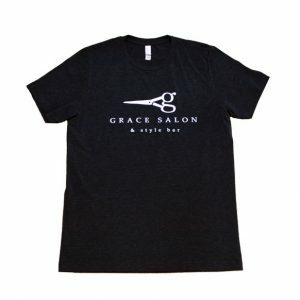 Want to represent Grace Salon wherever you are and help give a voice to women looking for a way out of exploitation? Click the button below to view our awesome merchandise and join the movement for change! Your online shopping on Amazon can support our cause! Shopping on Amazon this week? Make sure to use Amazon Smile and choose “For Freedom International” as your selected charity. 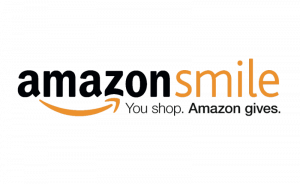 For every purchase you make, Amazon Smile gives .5% directly back to FFI.